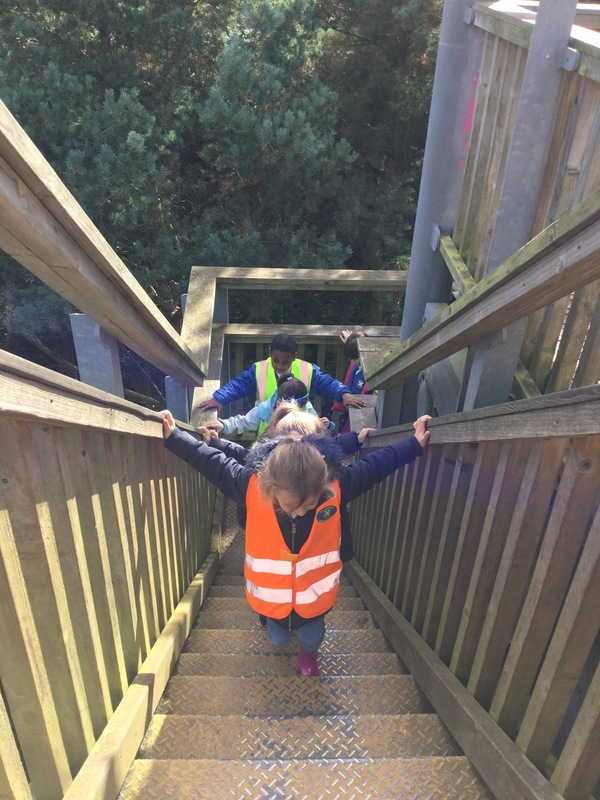 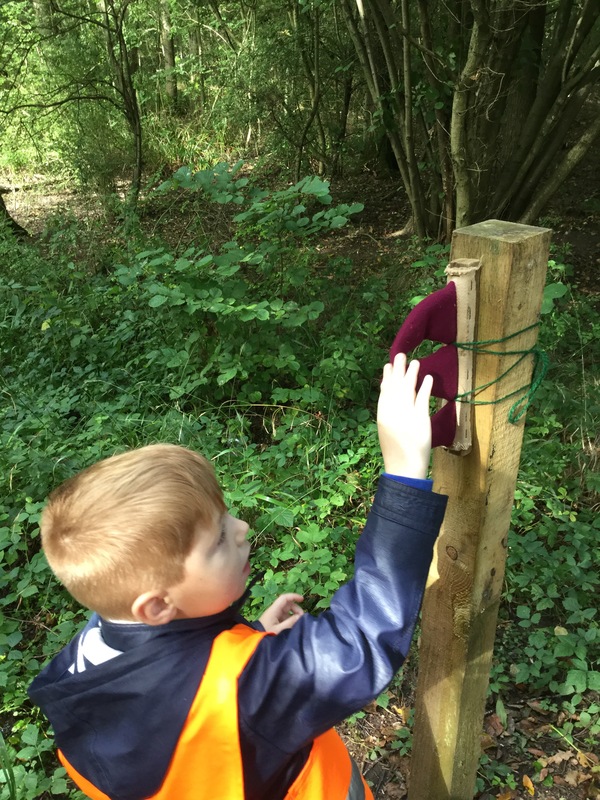 KS1 all enjoyed a great day exploring the forest and all showed the value of courage by doing the Tree Top walk and climbing up above the treetops. 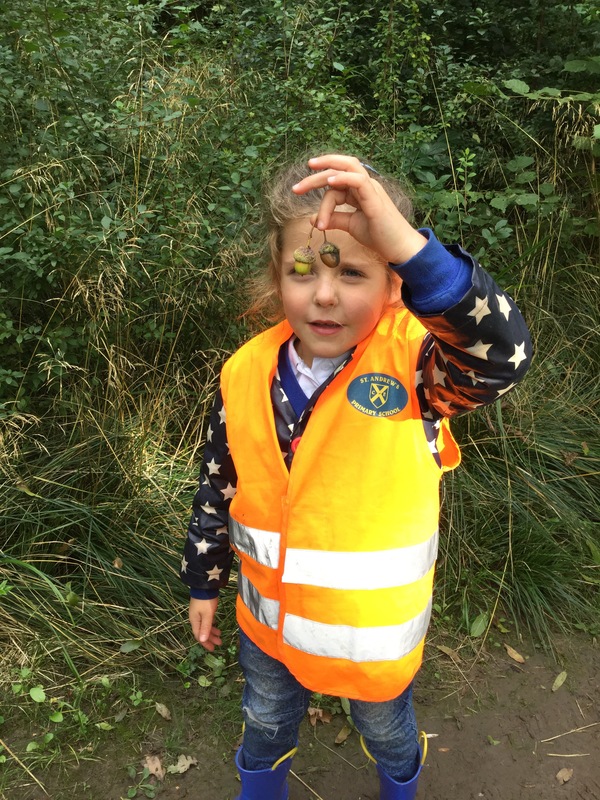 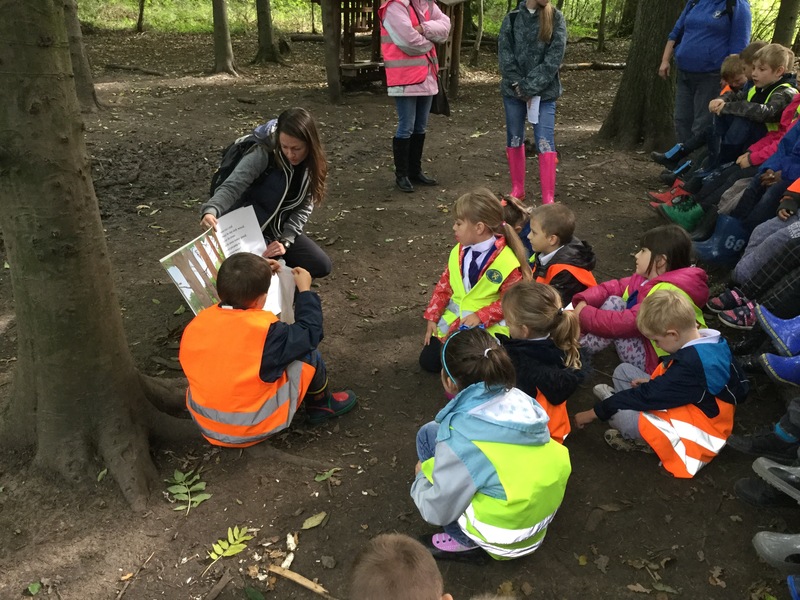 We identified different types of trees, collected acorns, fir cones, bark, moss and lots of other interesting things. 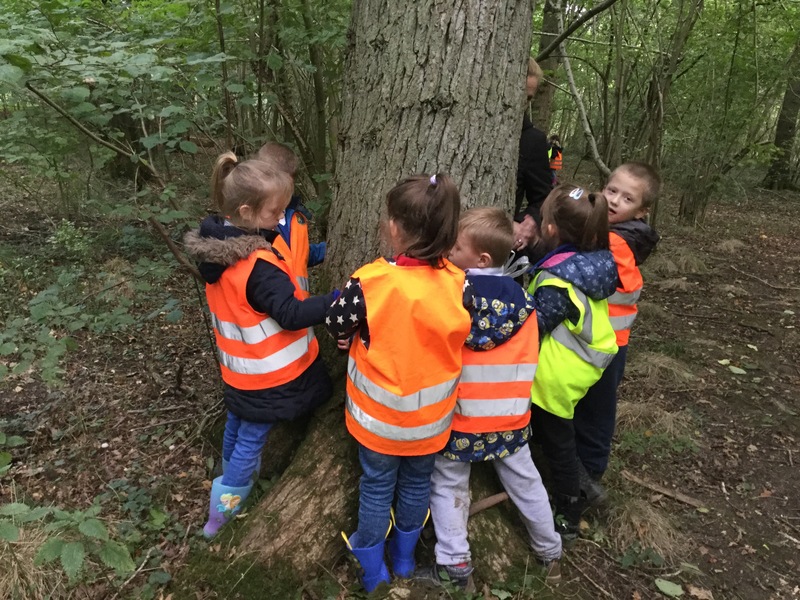 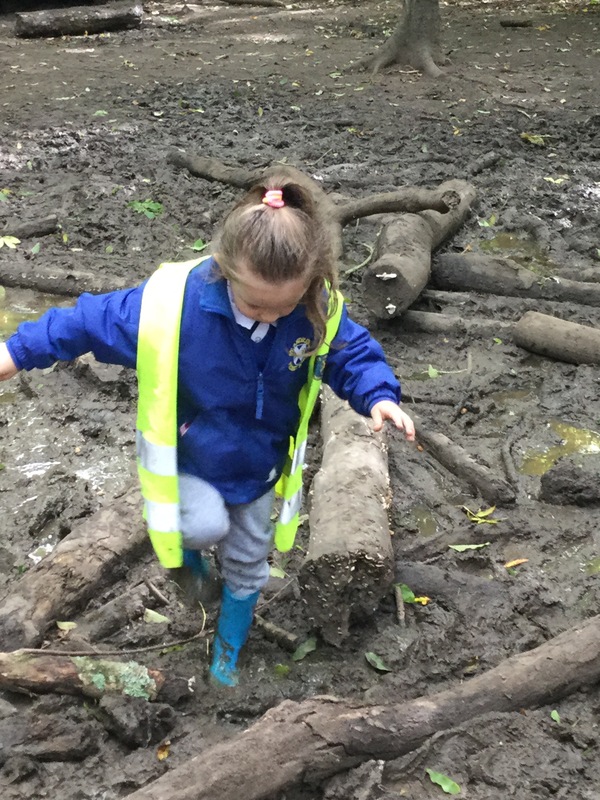 Hannah in Charles Wicksteed class said “Mrs Lewell this is so much fun!” We looked for clues throughout the forest which led us to the Gruffalo and story-time sat on a log amongst the trees was amazing. 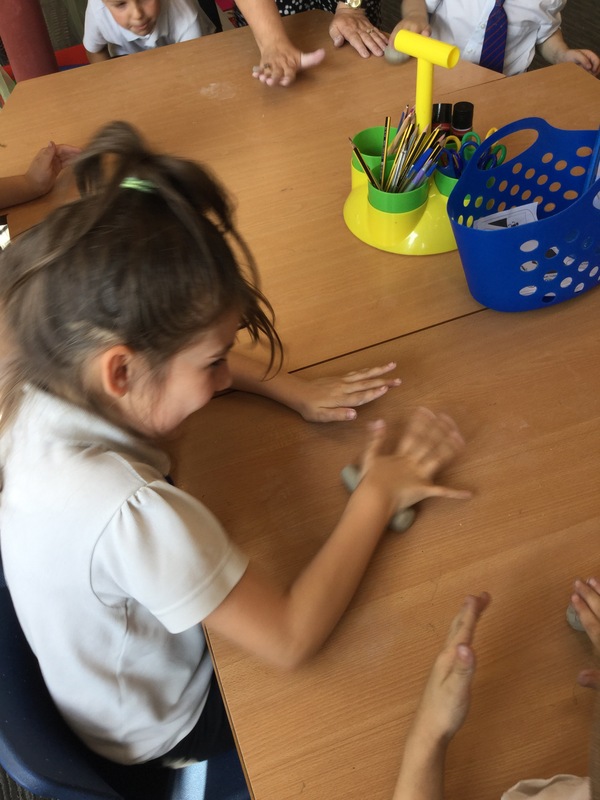 This afternoon in Charles Wicksteed class, despite the heat, we had great fun rolling, squeezing, pinching, stretching and twisting clay to the sound of YMCA! 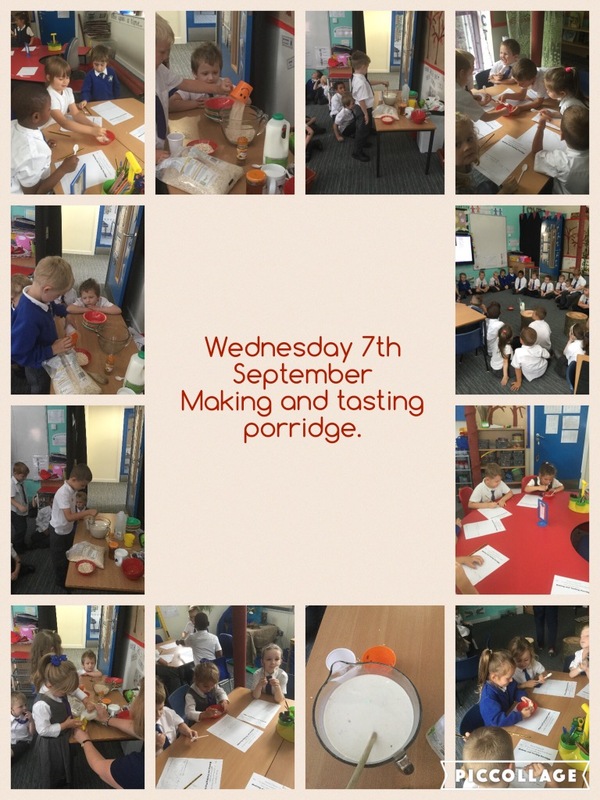 Children in Charles Wicksteed class enjoyed making porridge and tasting different toppings. 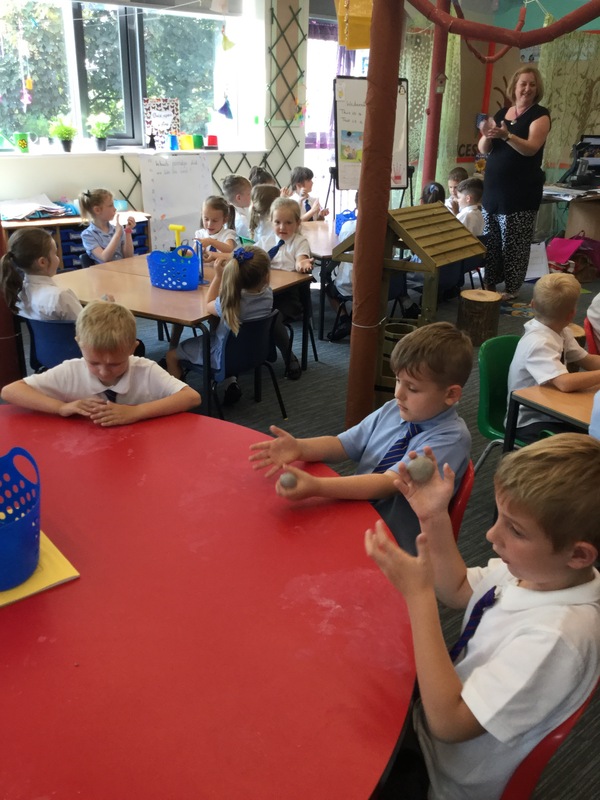 We were learning about materials and how they change when they are heated. 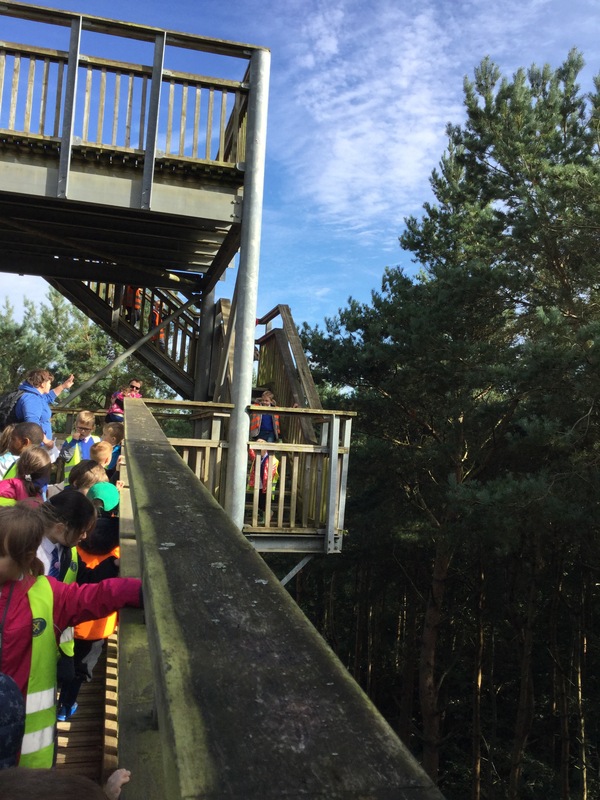 We also collected data and found out which was the most popular topping. 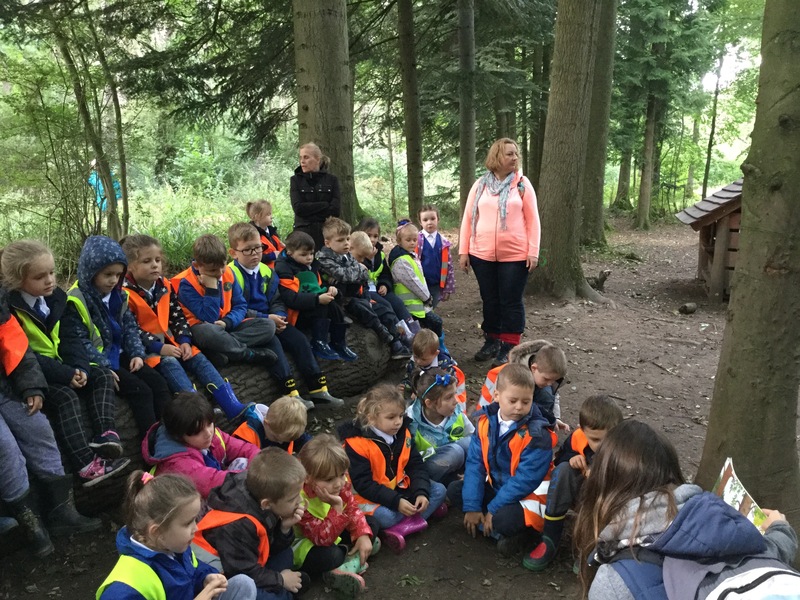 Welcome Back, Year 1 and 2! 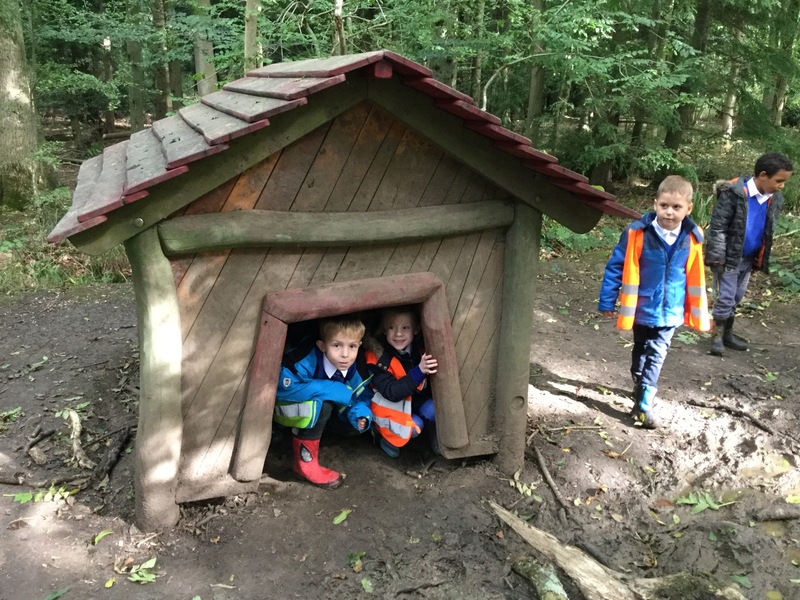 We have had a great start to the academic year, with lots of fun creating things for our classrooms based on our new topic ‘Tell Me A Tale…’.